The Menu Express printed Menus. Full Color • 80lb Gloss • Premium Quality • Cost Effective! *Above pricing based on 80lb gloss paper. Call for custom quotes on larger quantities and other paper grades. 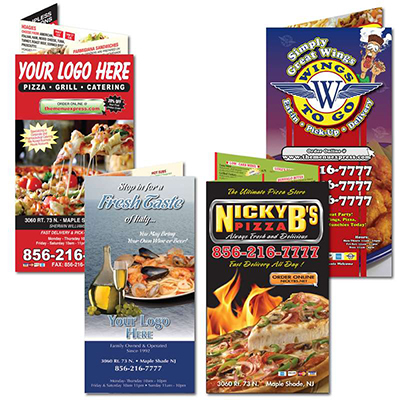 To request your quote for Menus, simply complete this form!